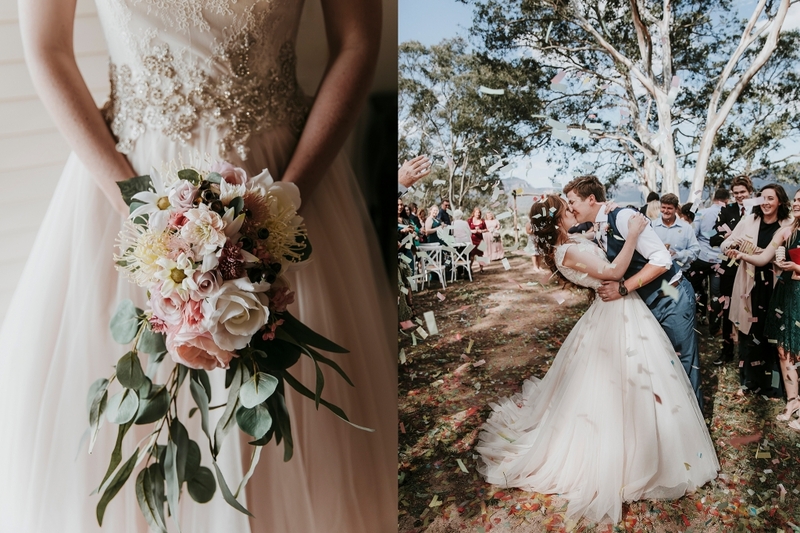 When I first met with Aamie & Henry to chat about their wedding plans, I was so excited when they mentioned an engagement session in the snow – a big contrast to their sunny Queensland wedding happening next year! My little family travels to the snow every year so it worked out perfectly. The Snowy Mountains are an incredible breathtaking backdrop and the weather luckily held out for us. Thank you Aamie & Henry for braving below zero temperatures with me! Here are a few of my favourite moments with this sweet pair.